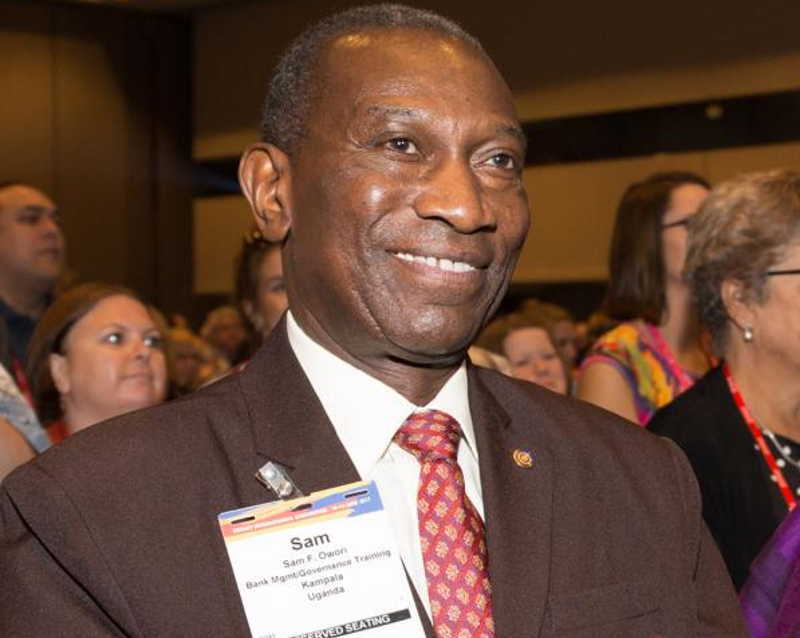 Ugandans and Rotarians around the world are getting to terms with the sudden death of Sam Frobisher Owori, who was the president-elect of Rotary International. He died on July 13, from complications after surgery. Owori would have been only the second African to hold the prestigious position of President of Rotary International, in the organisation’s history. As friends slowly get to terms with the demise of one of Owori, the sense of loss is being followed with fond memories of Sam, as we has affectionately referred to. 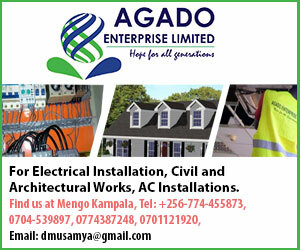 Close friends remember Owori as a calm, approachable and a man of high integrity and consistent ethical standards.